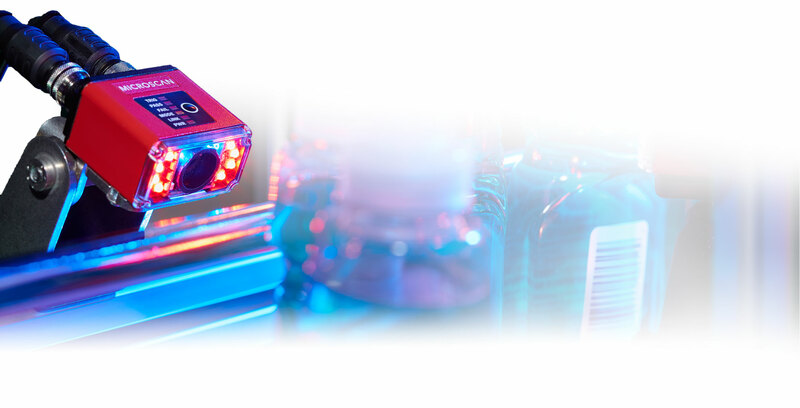 Meet MicroHAWK, the worldâ€™s smallest, most intuitive barcode reading platform. 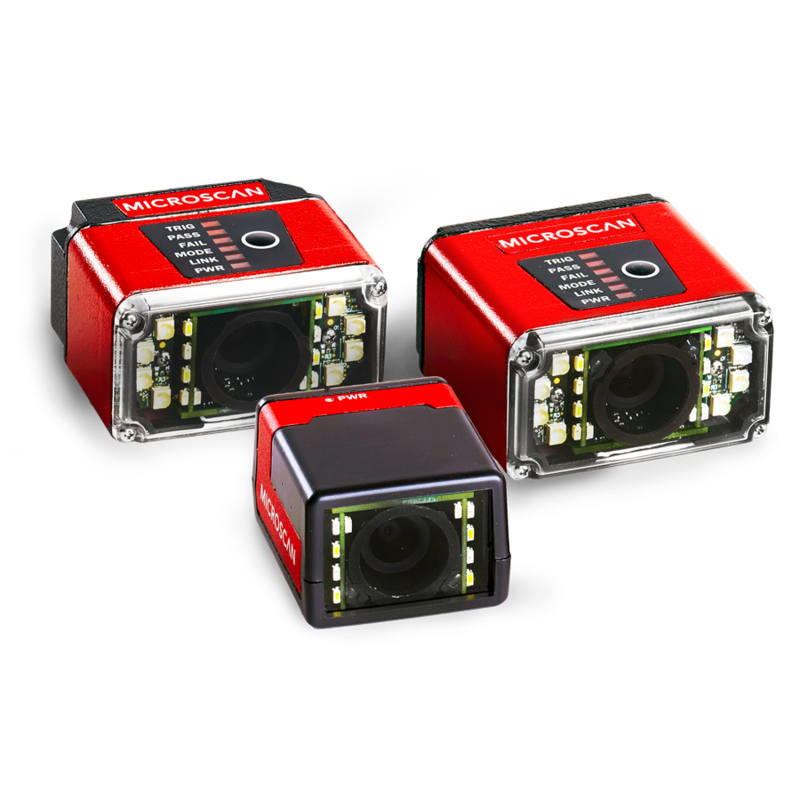 Built on the highest-performance imaging engine in its class, MicroHAWK offers an array of modular hardware options to take on any decoding task. No software to install, no compatibility obstacles, no experience needed. Just plug in and open a browser. 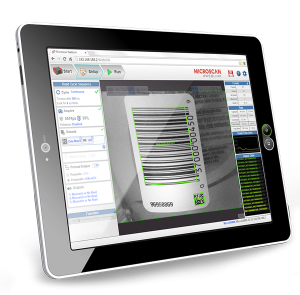 Microscan makes it easy to integrate automated inspection and identification into industrial systems with minimal time, effort, and training. 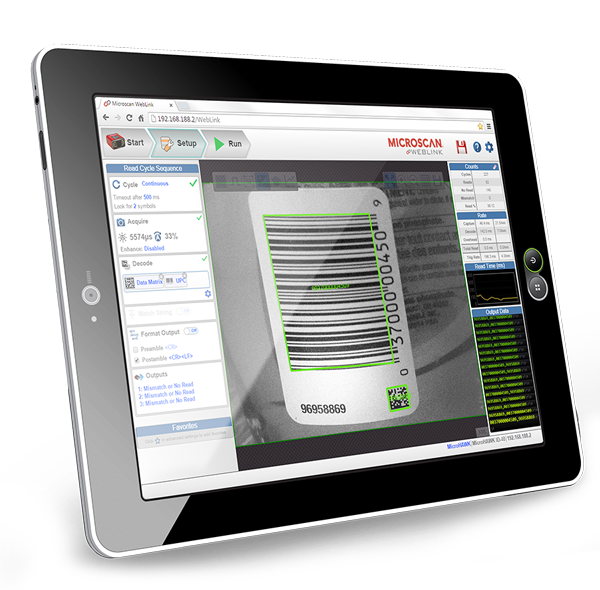 For more information about Microscan products, please feel free to call or email us.